Last Thursday, representatives of Jeff Vinik’s company Strategic Property Partners (SPP) met behind closed doors with Hillsborough County Administrator Mike Merrill. SPP is seeking to have 75% of all property taxes collected on real estate “above [SPP’s] initial $1 billion investment” in Channelside returned to it. SPP also wants additional public funds through a legislatively created special improvement taxing district that it says it “anticipates” the Florida Legislature will approve next legislative session. The one-page agenda provides many more insights into SPP’s thinking, but also raises many questions. TampaBayGuardian.Com is the first news outlet to report on this meeting, which took place Thursday morning at SPP’s offices. We obtained the meeting agenda through a public records request to Merrill’s office Friday afternoon and they provided it without delay (as required by law). Merrills’s office also confirmed that meeting agenda was created by SPP, not the county. The agenda states that SPP is “seeking additional commitment [of public funds] above initial $100 M” for its proposed $3 billion Channelside development in downtown Tampa. That means that the additional local funds it’s seeking could amount to at least $15 million per year if $3 billion in development actually occurs. A brief background: SPP announced last September that it had expanded the size of its investments in Tampa’s Channelside district to 53 acres and $3 billion. That is more than the original 40 acres, and triple the dollar amount SPP announced in 2014. Now SPP is asking for more public money before any of the initial public funds committed have been paid out. Why? We contacted SPP spokesperson Ali Glisson to ask this and others questions, but did not immediately receive a response. We wanted to ask why is this request coming now when so little actual construction has been done to date? Will SPP request even more public funds in the future? The meeting agenda speaks of creating a “special improvement district” (SID) with “approval anticipated next legislative session (January 2018)”. We found no news articles and no mention in Google of a proposed improvement district so we asked Florida House speaker Richard Corcoran about the matter. However, we did not immediately receive a response [editor’s note: the legislature is in the final days of this year’s session]. The present $100 million commitment of public funds comes from Community Redevelopment Area (CRA) funding, which in turn gets its money from both the City of Tampa and Hillsborough County government. Tampa has seven such CRA’s. Under Florida Statute 163.356, “community redevelopment” is a governmental function to deal with “slum and blighted areas”. Whether Channelside was “slum and/or blighted” when it was created in 2004, or is today, that is for our readers to decide. Also, a Special Services District (SSD) was created in downtown Tampa in 1994. See a map of the SSD. It is the longest operating such district in Florida and covers 760 acres and 220 blocks in downtown Tampa. Vinik’s Channelside development falls entirely within the SSD. 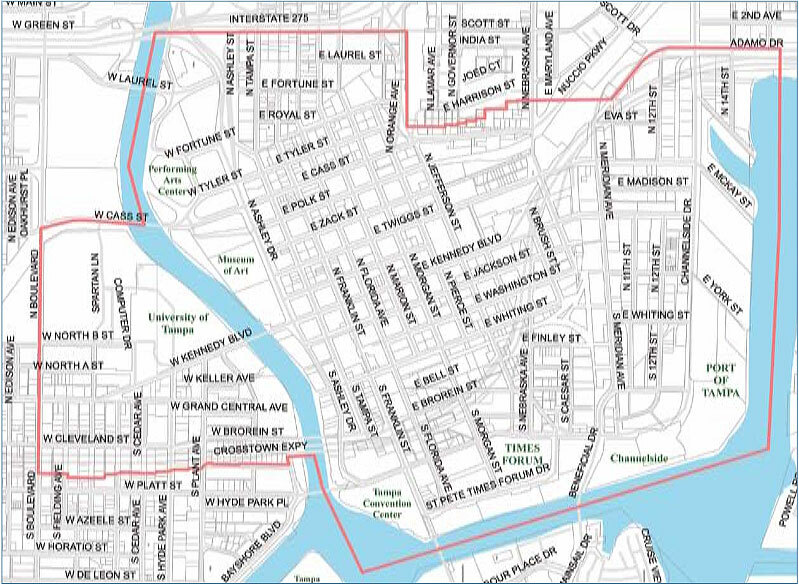 The 1.1 mill property tax revenue collected by the SSD goes straight to the Tampa Downtown Partnership (TDP). The TDP receives at least 83% of its $2.3 million annual revenue from public funds and only 8% from membership dues. Despite 83% government funding, the TDP describes itself as “a private, not-for-profit, 501C(6) corporation” and makes no mention of public funding in describing itself. There is no indication that TDP has ever questioned the amount of public funds being provided to SPP, which has a seat on the TDP board. SPP further said in the meeting agenda that they “have met with Mayor Bob Buckhorn and Bob McDonagh on [the] structure” mentioned in the document. Buckhorn is the mayor of Tampa and McDonagh is the city’s Administrator of Economic Opportunity. SPP could have met privately with the county and the city at the same time without violating Florida’s open meetings law. Instead, they gave the city and Buckhorn a first look at their plans, even though the county is providing half of the public funds that have been committed to date. The decision to brief Buckhorn first only reinforces a joke on the street about Buckhorn. That joke is that Buckhorn has alienated all his various political bases of support and now only has the support of wealthy white male real estate developers. What began as a joke two years ago is no longer a joke as Buckhorn recently decided to not run for governor in 2018. He cited a desire to not “miss the miletones” in his daughters’s lives as a reason for his decision. The real reason Buckhorn isn’t running for governor is almost certainly because he simply can’t win that election. And he can’t win because he has lost his political base. Sometimes, life imitates humor instead of art, and how a politically weakened Buckhorn will impact Vinik’s plan remains to be seen. Setting aside the politics of real estate development: SPP requests the 75% property tax dollars mentioned in the first paragraph of this article for “public realm improvements, infrastructure and upkeep.” There would be no competitive bidding to find vendors to perform the “public realm” government functions SPP refers to, and likely no citizen access to records showing how the funds were used. For a municipality to shift tax revenues to Vinik’s company raises other questions. If SPP is allowed to keep tax dollars and themselves do work that falls within the “public realm”, are then owners of other real estate allowed to do the same? Can you fix the busted up sidewalk outside of your house or the broken streetlight and deduct the cost from your property tax bill? What about potholes in roads? Critics have suggested that SPP’s evolution of Channelside’s future through SPP plan iterations amounts to “repeatedly reinventing Channelside” without actual action. 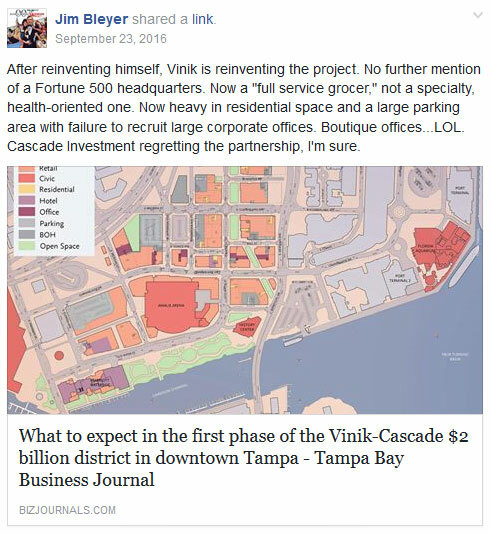 After the Tampa Bay Business Journal last September published an article about “what to expect in the first phase” of the development, independent journalist Jim Bleyer wrote a Facebook post (on right) on the “Vinik’s Vision for Tampa” page he operates. Bleyer was dismissive and skeptical. Bleyer also publishes the TampaBayBeat.Info blog. Is this $3 billion plan and request for public funds the last iteration? Why has so little actual construction been done 2.5 years after the first plan was announced? The new USF medical school in downtown Tampa was supposed to break ground in 2016, and now has been delayed until August of this year. 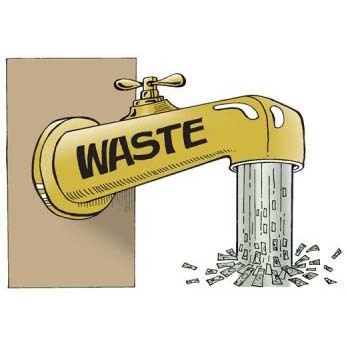 Also, why has so much of what has been done involve great expenditure of public funds and so few private funds? We are referring to the decision to move the USF medical school downtown. Also the proposed move of MOSI to downtown would likely involve $20 million or more in public funds. Those who are more broadly skeptical of government incentives for businesses, especially businesses that appear to be treated by government as a kind of protected species, will also certainly have more grist on their mills now. The old stone soup folk story exists in many countries and in various forms. In one of its forms, it tells the story of how a transient with nothing manages to trick a poor old lady into feeding him, even after she tells him that she needs her food to feed herself. 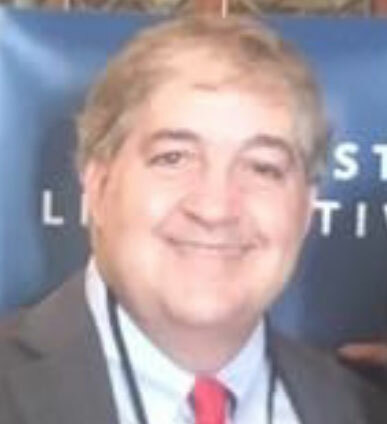 Is Jeff Vinik making stone soup? Are the taxpayers the poor old lady? In another version of the stone soup folk story, more people are involved. The lesson of that version is different: that although some are tricked in the process, in the end a delicious and nourishing pot of soup is enjoyed by all. It may be too early to tell which version (if any) of the stone soup is applicable to Vinik, but one thing is clear: we managed to make this 1,300+ word article out of a single one-page meeting agenda.